Derek Jeter is the short-stop and captain for the New York Yankees and a five-time World Series champion. 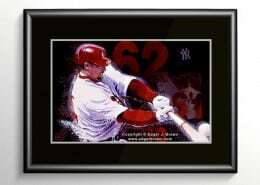 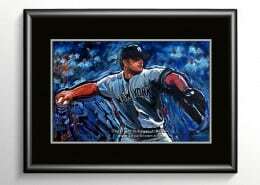 He is the Yankees’ all-time career leader in hits (3,363), games played (2,645), stolen bases (349), and at bats (10,786). 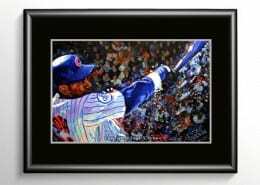 His accolades include fourteen All-Star selections, five Gold Glove Awards, five Silver Slugger Awards, two Hank Aaron Awards, and a Roberto Clemente Award. 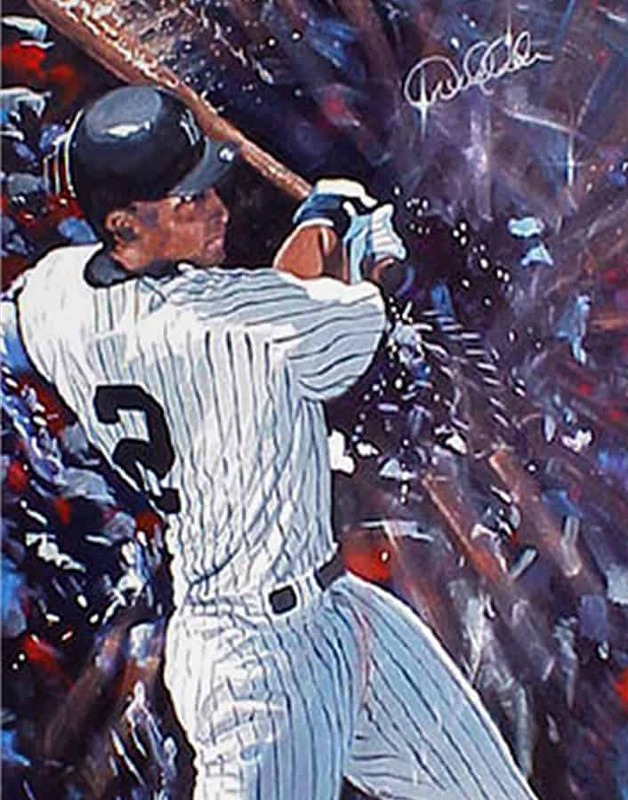 Jeter is the all-time MLB leader in hits by a shortstop, and the 28th player to reach 3,000 hits. 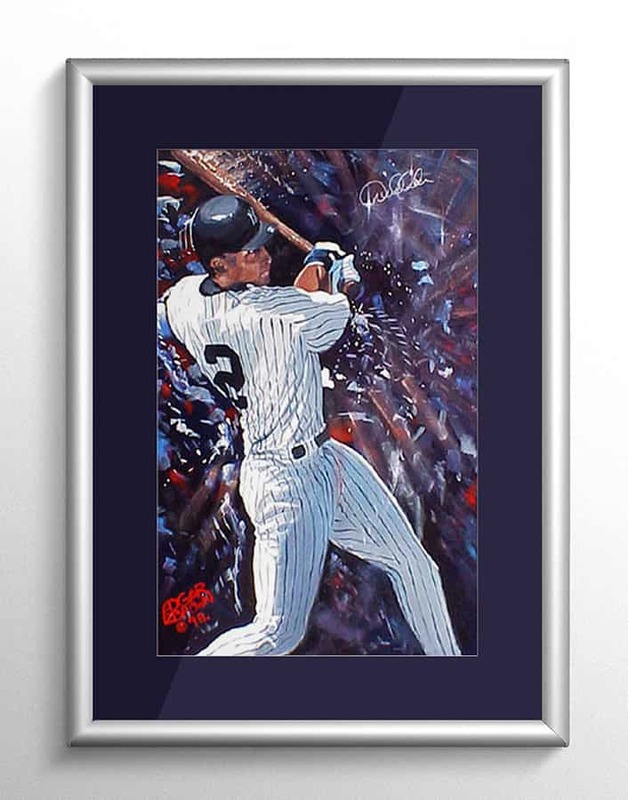 Jeter nicknamed Captain Clutch is often considered to be one of the most clutch players in all of baseball, especially in the post season.